1st Manotick Beavers Colony A: Reptiles? 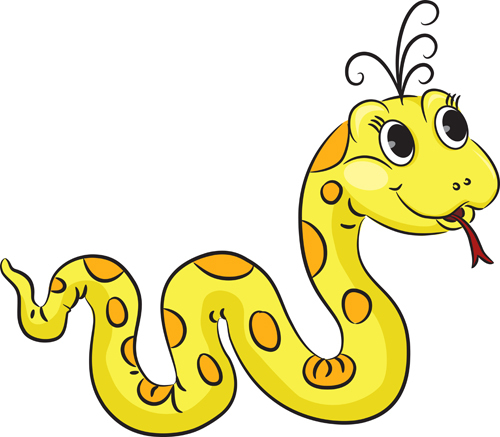 This week we'll be having a fun time in the gym learning about REPTILES!! Tom Wellum, a certified herpetologist, will be visiting us with some of his scaly friends. Since Tom is offering us a reduced rate because we are a Beavers group, any donations to his programme are appreciated. Some supplies that he can always use are: paper towels, hand sanitizer, leafy vegetables (swiss chard, romaine lettuce, etc), and Ensure (meal replacement for sick lizards). If you've never pet a snake, or handled a lizard, this might be your chance! !